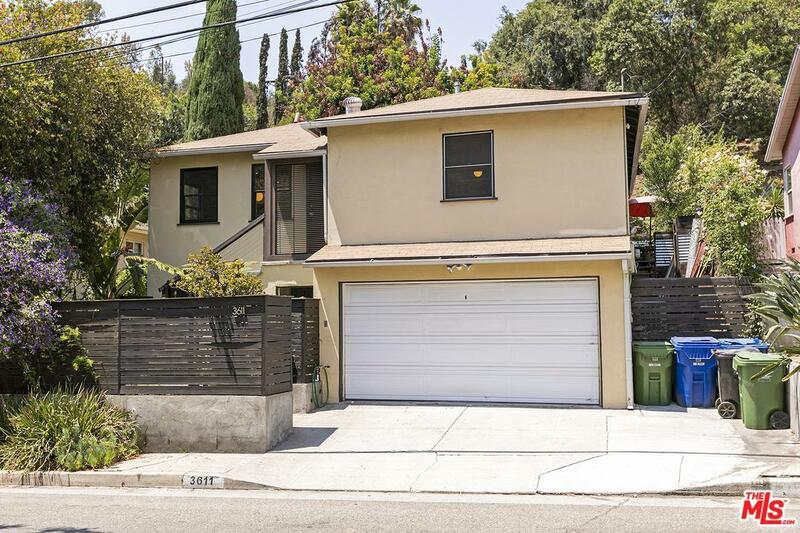 Hillside home on quiet street with easy access to Downtown, Glendale/Burbank, Pasadena and Hollywood. 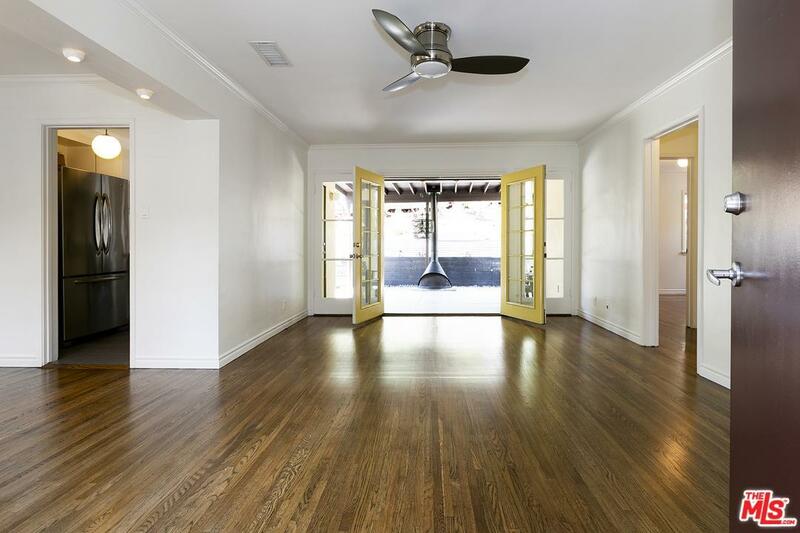 Beautiful hardwood floor was recently refinished and the entire interior was recently repainted. 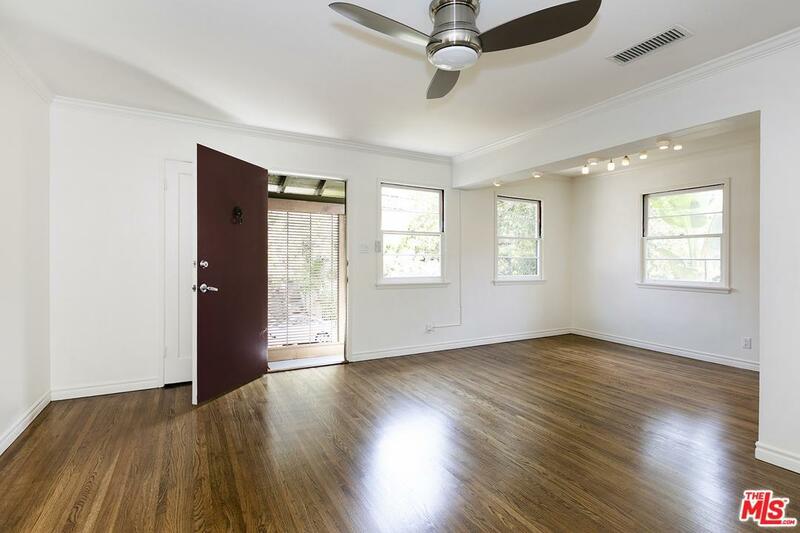 There is a great bonus room, perfect for the artist, craftsman or writer. Tiered backyard has plenty of space for entertaining. 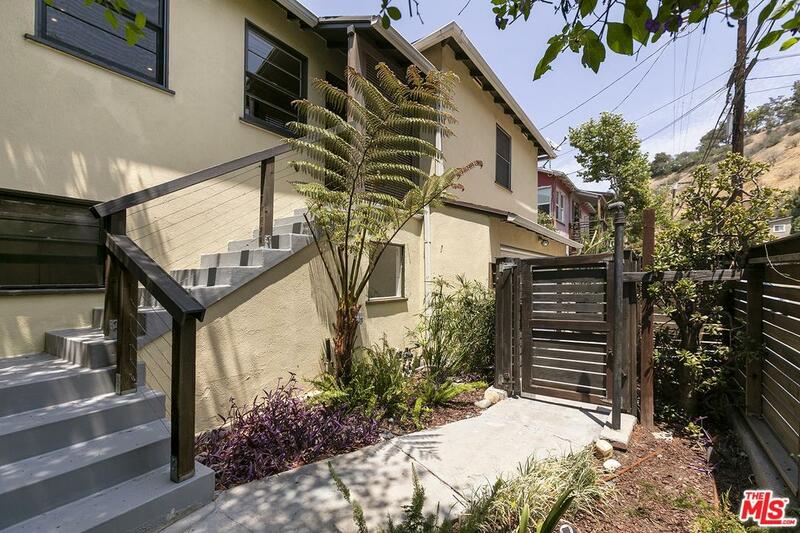 Sold by Jeanette Hamming BRE#01716358 of Plg Estates. Listing provided courtesy of Wayne A. Willbur DRE#01716358 of Deasy Penner & Partners and Steven Portigiani CA DRE# 01337352 of Deasy Penner & Partners.